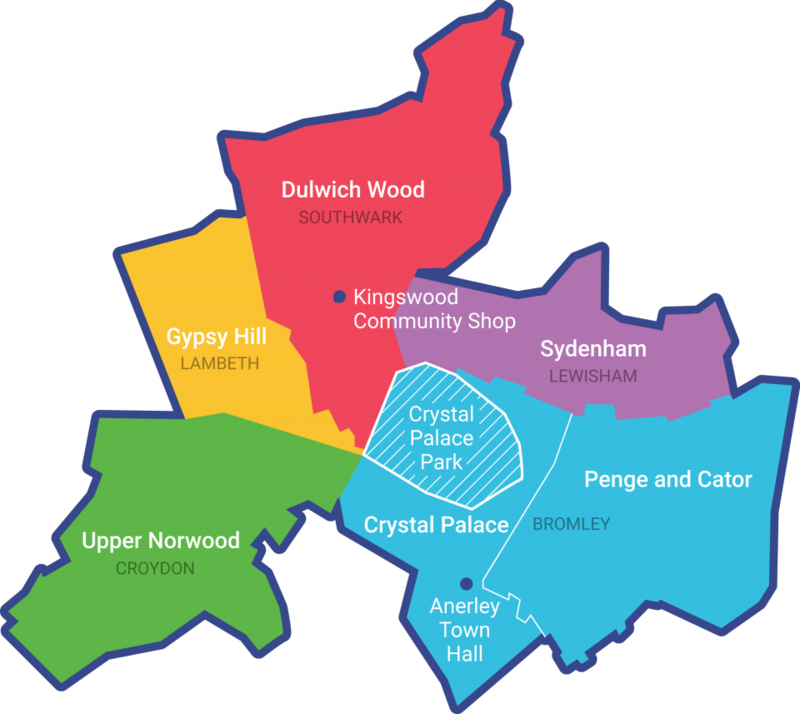 Launched in 2004, the Crystal Palace Community Trust is a community-based charity that operates for the benefit of those who live and work in the wards that comprise the Crystal Palace area of south London. A thriving community where every individual has the opportunity to achieve their potential. To provide a range of accessible, affordable services and activities which benefit the local Community; support economic and social well-being and contribute to the overall regeneration of local neighbourhoods. 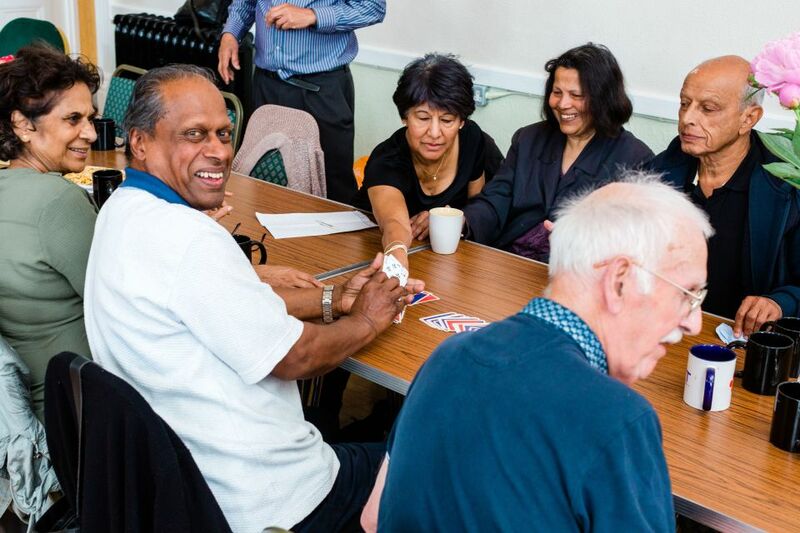 Like many other geographically-focused charities in the UK, we aim to help empower local people and bring about improvements to their neighbourhood and their quality of life. Anerley Town Hall is our centre of operations, alongside the Kingswood Community Shop. 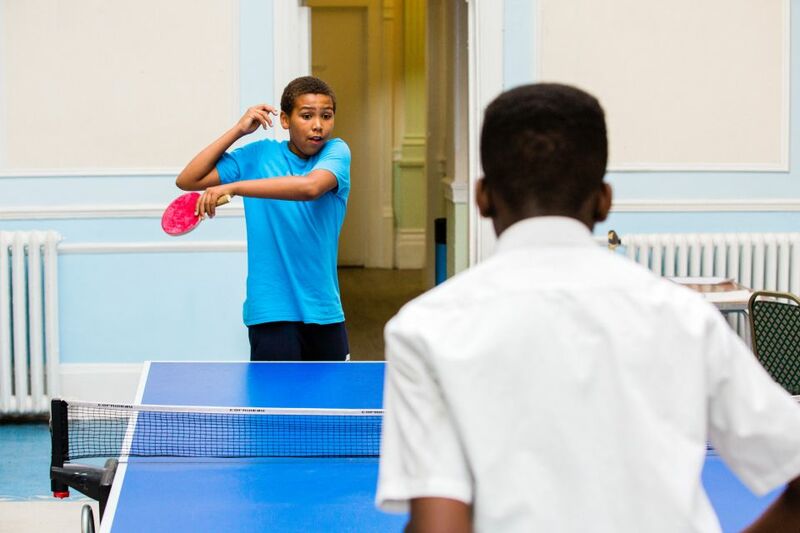 We host a business centre and a variety of clubs for young and old community members. We also assist the local community by supporting projects and hosting support events within the Hall. Managing the Anerley Business Centre and Halls in Anerley, Bromley, to provide support for small businesses, as well as activities for people of all ages. Opening of the Kingswood Estate Community Shop in Southwark, equipped with computers and internet access for use by the people living on the estate. 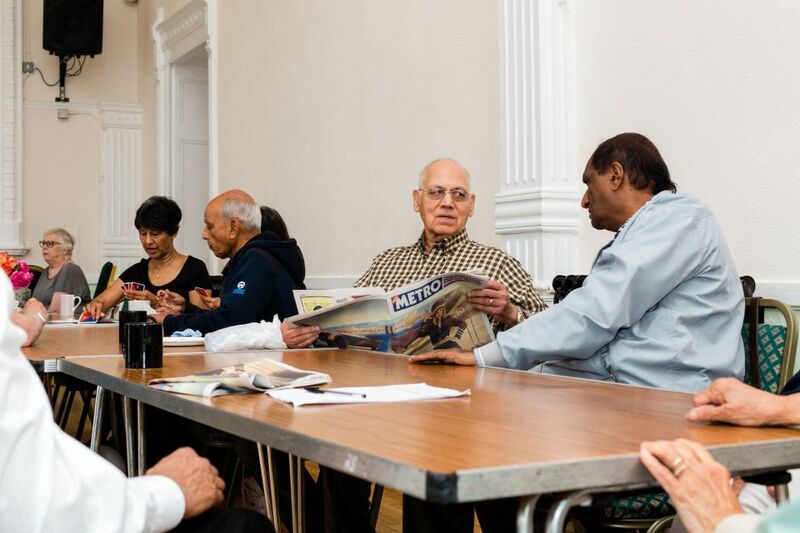 Activities for the elderly, as well as learning and employment support. This map illustrates the area that the CPCT works within. The wards are split across 5 Boroughs which are denoted by the different colours. 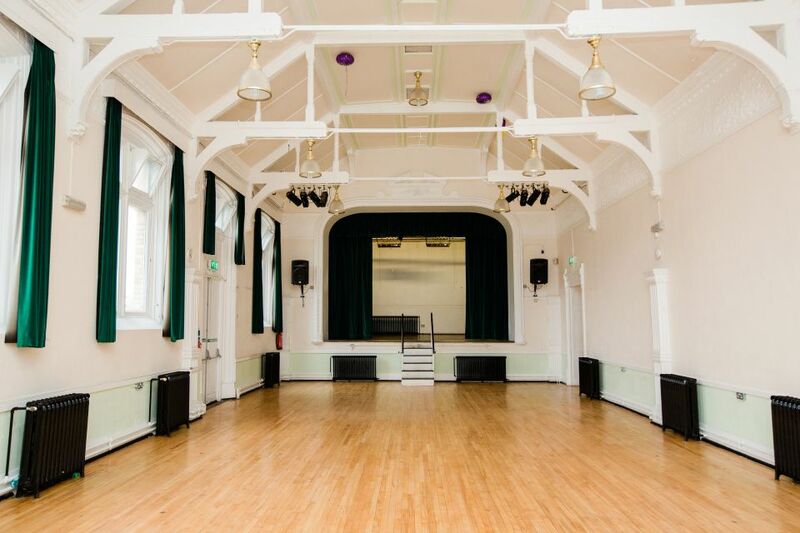 It is estimated that Anerley Town Hall gets in excess of 40,000 visits to its community spaces in a year! It is estimated that our contributions of discounted space amounts to approximtaely £50K a year! 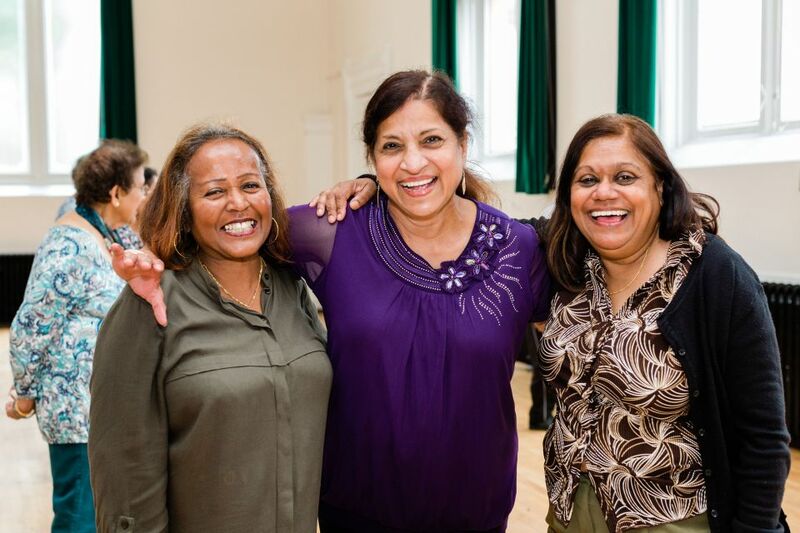 In line with our ethos of supporting local charities, community groups and public bodies which work to benefit peoples lives, we provide a number of organisations with affordable space to run their sessions from. Whether the focus is advice, development, rehabilitation or simply social activities, we believe that our contributions hold considerable value in the local community. The Mixtape Project which is all about giving young and aspiring musicians a means to make money from the very thing they are passion about, their music and skills. Simultaneously, we involve them in activities that are fun and educational, providing access to our services, facilities and training at an affordable rate. We offer our support at every step of the way from inception to completion, keeping our service users engaged and happy. 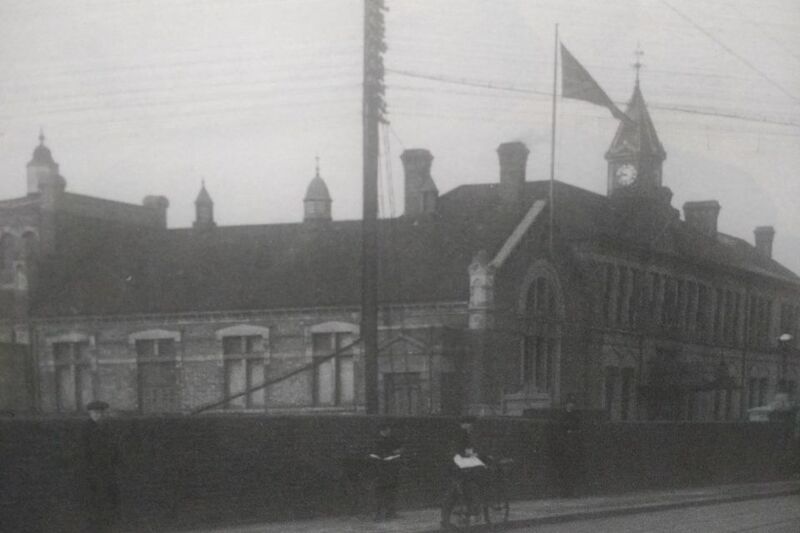 In existence since 1878, Anerley Town Hall has been used by different organisations for different purposes. Everything that happens on both our sites is listed in this section. We have a range of spaces for hire at very competitive rates in a building taht s easy to reach by public transport as well as by car.